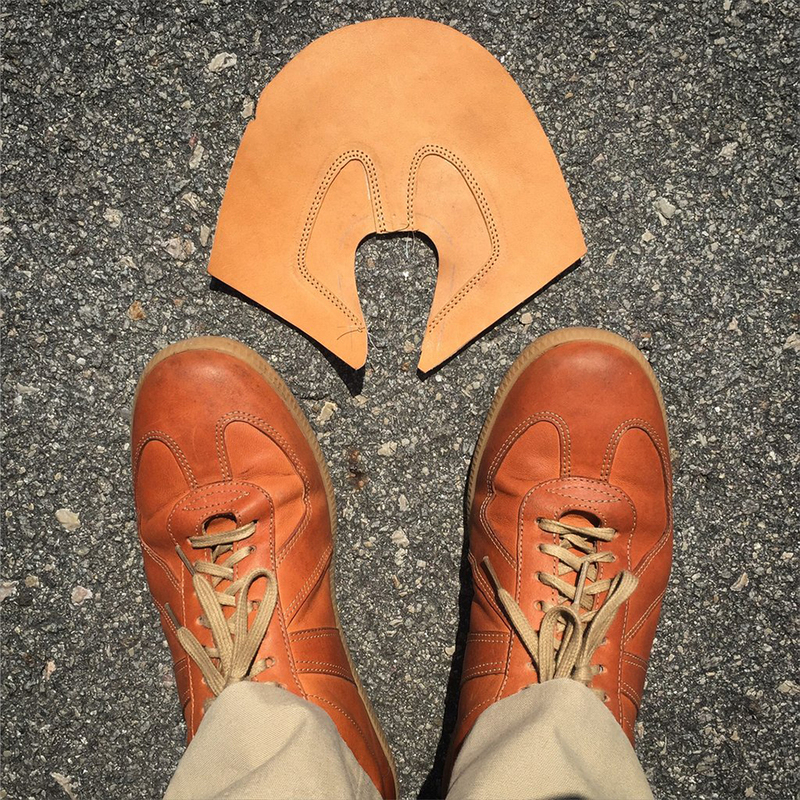 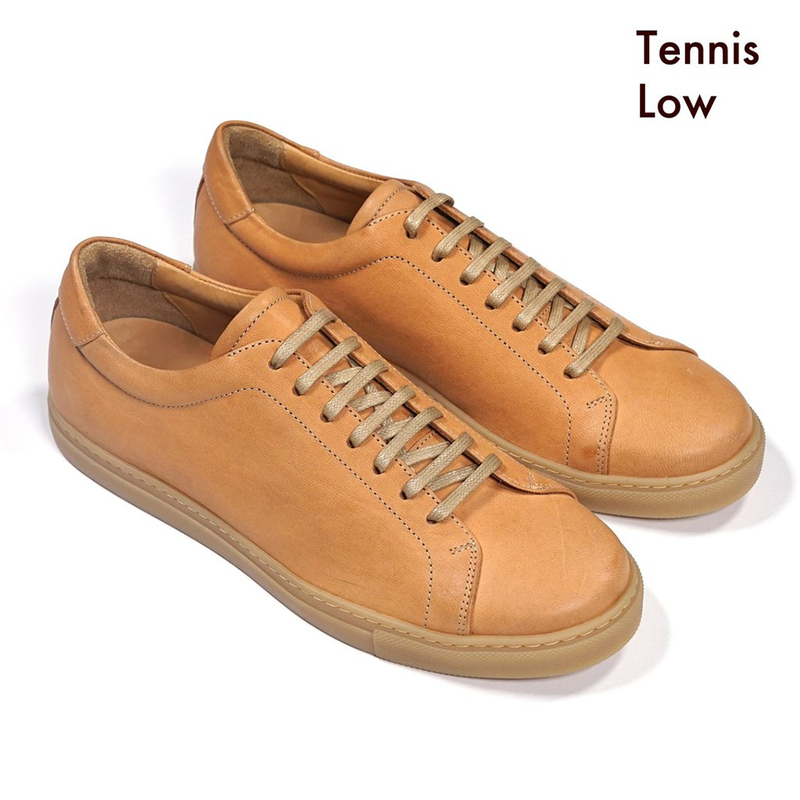 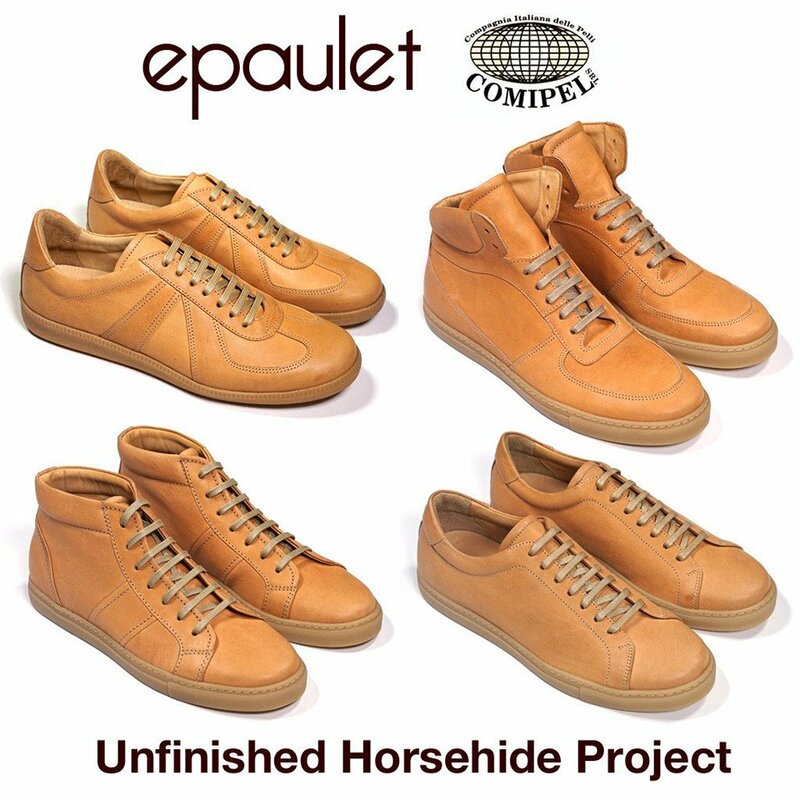 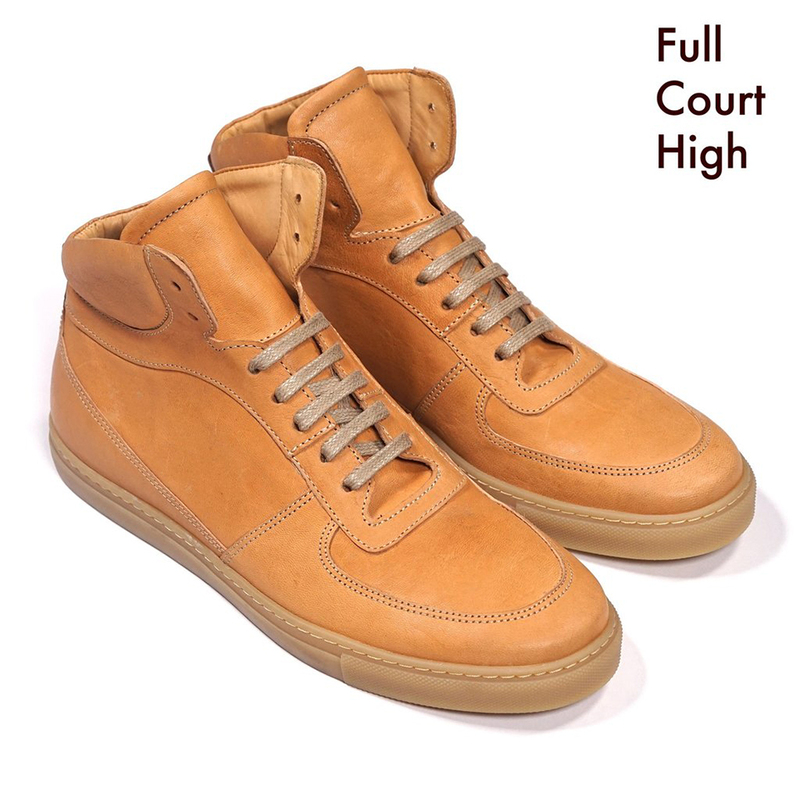 First released in 2015, Epaulet will be making another 300 pairs of classic athletic silhouttes handmade in unfinished and undyed horse leather. 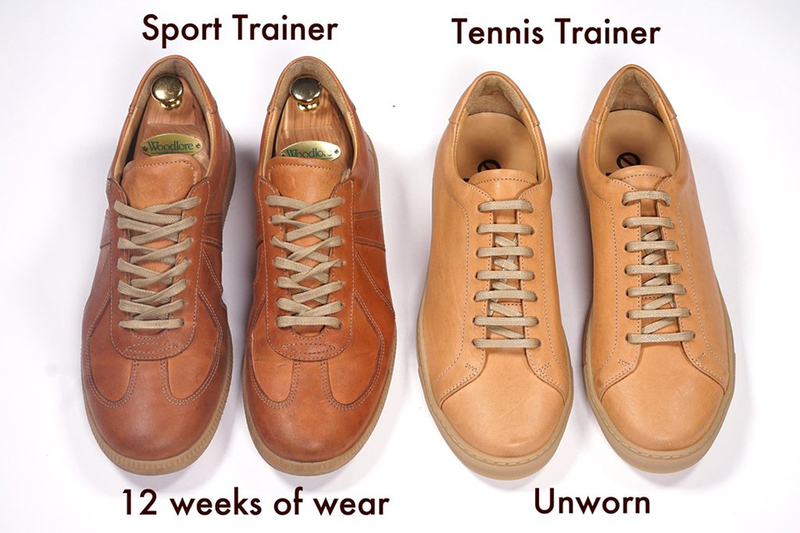 The shoes will acquire a patina with wear, making your pair unique. 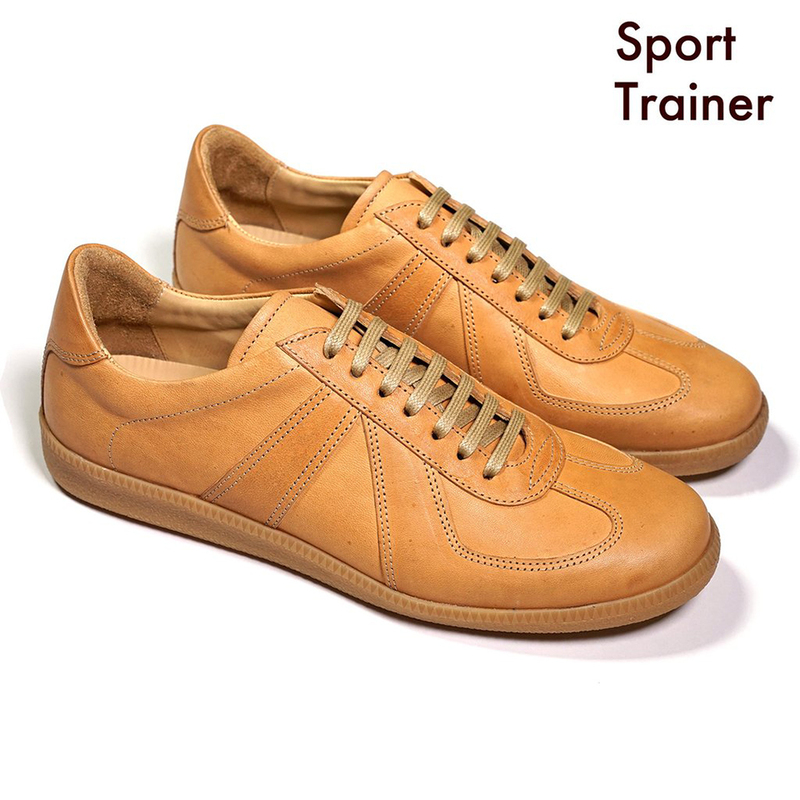 Available as a running shoe, basketball shoe or tennis shoes.